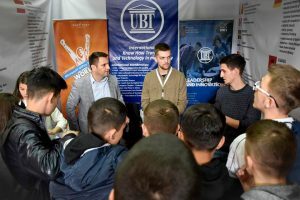 In the framework of the “Month of Intellectual Property”, at UBT, was held a lecture on copyright and industrial property rights, whereby UBT students were informed about the importance of the implementation of these rights. The head of the Office on the Copyright and Related Rights, Valon Kashtanjeva said that Kosovo is working continuously is continuously working to preserve the copyright of authors who create their own works. According to him, creativity and innovation are the basis of the cultural and economic creativity of a society, in this case of Kosovo. Meanwhile, the head of the Department of Intellectual Property in Kosovo Custom, Sadije Topojani has revealed the work of the institution where she works on intellectual property rights, the fight of piracy falsifying copyright violations, etc. UBT is actually the only institution among region which has founded the “Technology Transfer Center”. This centre is headed by Drenica Llauka and is responsible for helping students how to preserve their innovative ideas from infringement. 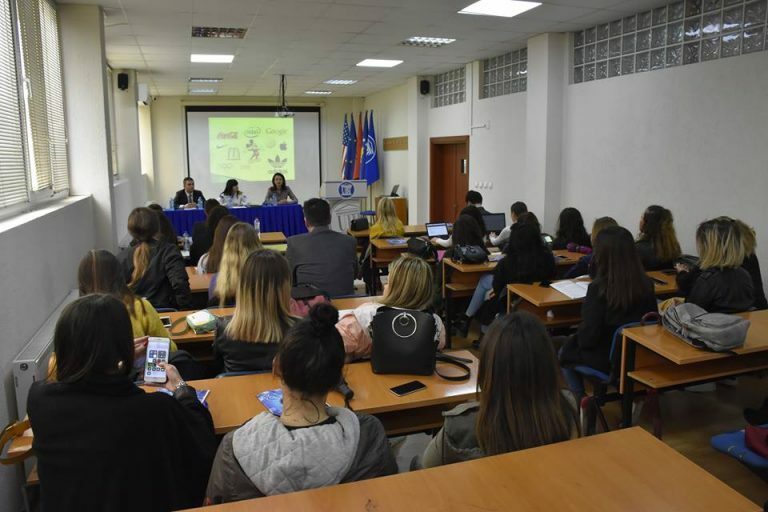 UBT is currently the only institution in the region that has established the Technology Transformation Center, led by Drenica Llauka, where students get help about their innovative ideas that get turned into legitimate protected products. 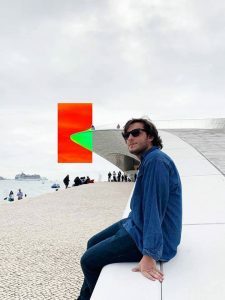 Further, representatives of this center have appealed to creators who are interested in realizing their ideas to contact through the email: [email protected], or to ask for help at the UBT Technology Transfer Center’s office.